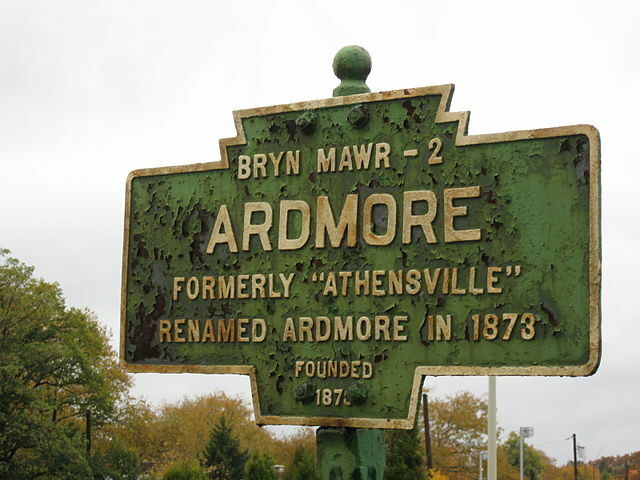 Along the Philadelphia Main Line and sitting in both Montgomery and Delaware counties is Ardmore, PA. Filled with beautiful parks and grounded in strong community ties, it’s only a short drive from Ardmore to Philadelphia. Chic’s Limousines is proud to serve the residents here, helping them create one-of-a-kind memories. 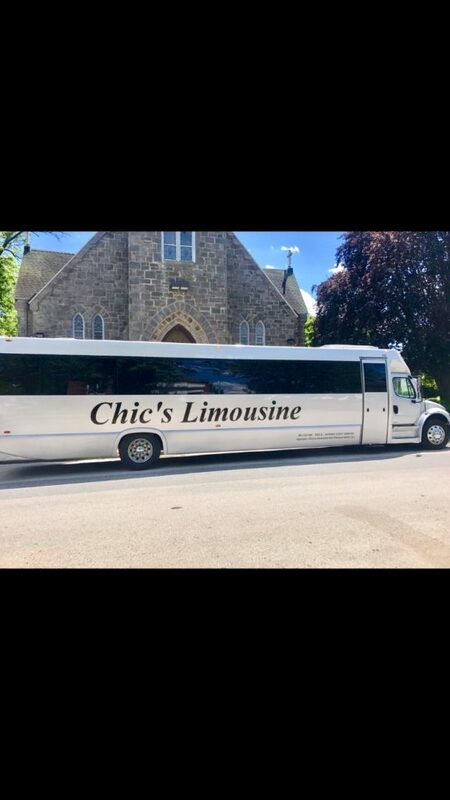 Ardmore residents are served by luxury transportation company Chic’s Limousine. Chic’s is the premier Party Bus provider in Philadelphia. From a small, intimate night out to a party for 42 of your closest friends, Chic’s will get you where you want to go – even if that’s just a drive around town. Bachelor and bachelorette parties or tailgating events in Ardmore turn to Chic’s for a carefree evening in one of our party buses, accommodating groups from 20 to 42 passengers. For more intimate occasions, like weddings, proms, or just a night on the town, Chic’s offers town cars and luxury SUVs. Featuring top-of-the-line sound systems, TVs, and even a bar, Ardmore residents can relax while Chic’s takes your wherever you’d like to go! In addition to the wall to wall luxury appointments, Ardmore residents can relax and enjoy the ride, knowing our vehicles are well-maintained and safe.